Landmark Atrium Executive Suites(Shared Office) Executive Office suites NOW for lease in this highly desirable location- starting at just $600/month including all utilities, shared kitchen and conference! This location is ideal for many professionals and offers one of a kind additional cubicle/workstation for assistants separate from your office for a low additional fee. 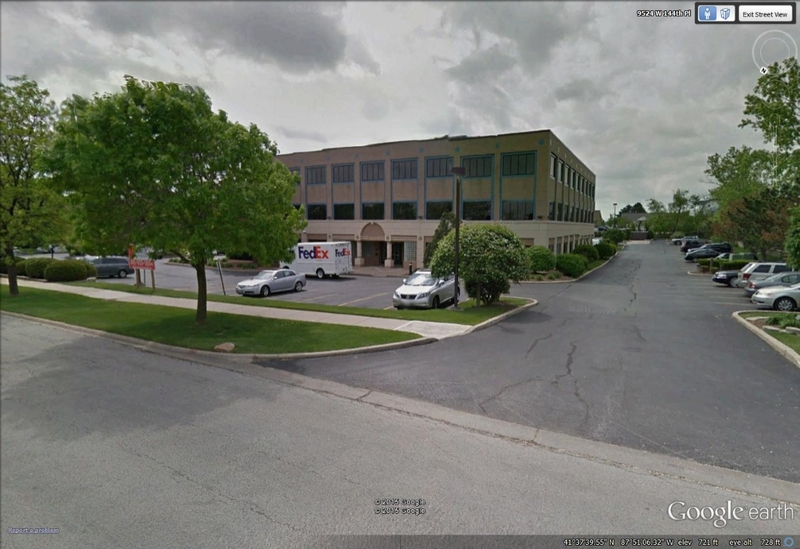 Located in the center of Orland Park this shared office will represent your business well & professionally! Beautiful 3-Story Masonry Building in the heart of Orland Park. Building has secured entry's with camera's throughout for added safety. Common restrooms are cleaned 5x/week & building is maintained extremely well!! Also includes Gas, HVAC & Janitorial for an additional low pro rata amount. 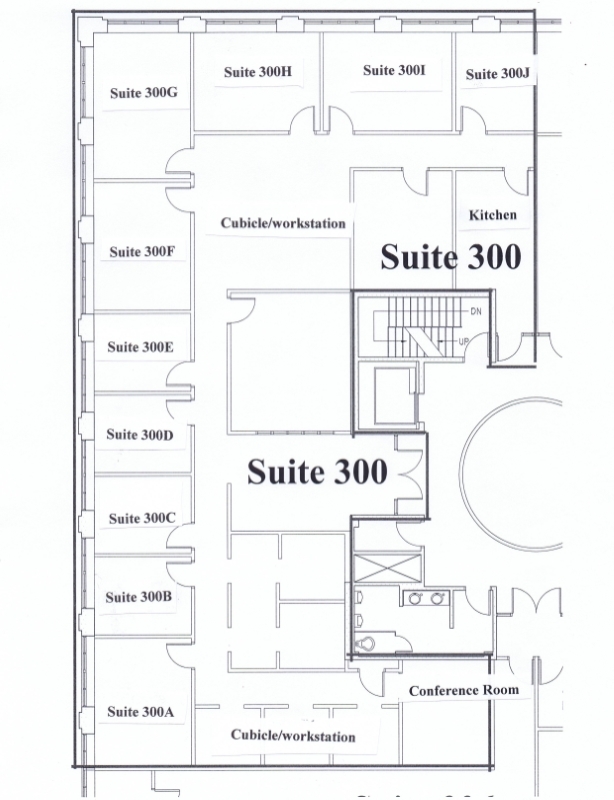 Suite 204 has 955/SF with two private offices and reception area. Located on 144th Place just East of US Route 45(Lagrange Road) conveniently located close to Orland Park Train Station, Orland Square Mall, across the street from Orland Park Post Office. Private individual office with use of shared reception, breakroom and conference room. Rent $1,000/monthly with extra cubicle space available to rent.